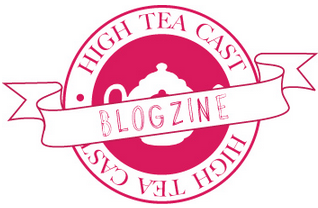 Time for another post at The High Tea Cast. Today, I'm talking about my favourite films and film moments in Girl, On Film. I'd love to hear what you think.